I'm super excited to be heading to New York for FFFWeek and while I'm in there I would like to meet up some of the wonderful supporters of my blog! If you live in the NYC area, I'd love to meet you! 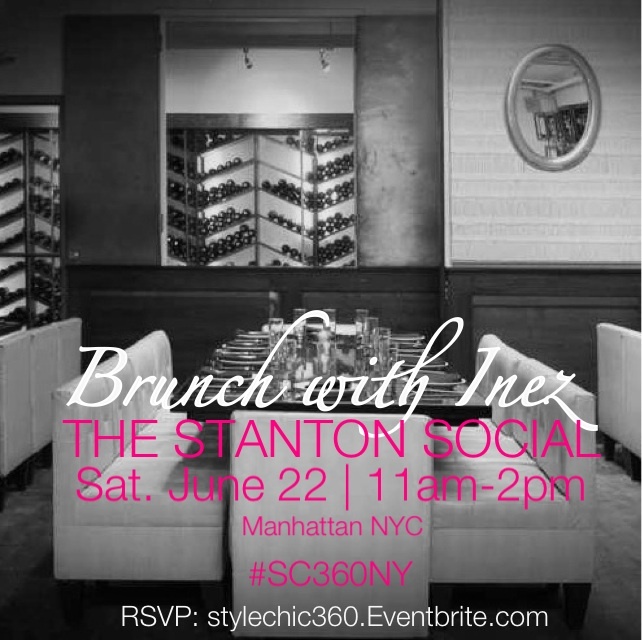 Meet me for brunch at The Stanton Social (99 Stanton St.) on the lower east side of Manhattan. You can check out the menu here! Feel free to bring a guest but please RSVP using eventbrite if you plan to attend. Remember to use hashtag #SC360NY when sharing tweets or instagrams!